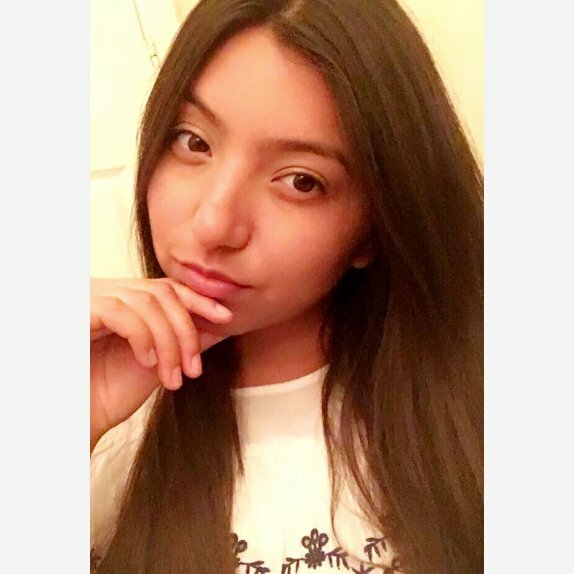 Hello, my name is Maria I have acne problems and I would like to get products to try them out and then promote them to other people any products that I used from this website so that they can buy some. I like all different types of makeup I love lipstick,eyeshadow, hair products and like wearing foundation to cover up my acne but I want to remove all acne so that it can go away and start feeling confident about my self again. Is this a really good brush for eyebrows? Are these good for sensitive teeth? Does this hold you hair really good? Is this good for sensitive skin? How much does it cost for a full set?